Accumulated junk files may slow down the PC. The enhanced scanning and cleaning engine in Advanced SystemCare 11 can help users to deeply detect and completely remove junk files and privacy traces accumulated over the years. And the whole cleaning process can be completed over 150% faster comparing to the old version. Meanwhile the disk optimizing engine is newly added to the Clean & Optimize module, which can improve disk performance by intelligently organizing drive data for a more effective computer. Besides, the Performance Monitor feature has been redesigned with more easy and intuitive operations, such as the high CPU usage alert and the quick approach to Turbo Boost which can help users make better use of the system resources. "Advanced SystemCare 11 is a very comprehensive system tool but we make it light and easy-to use," Said Bing Wang, Marketing Director at IObit. "It takes little system space to do its work and keep users' computer running smoothly while securing the system and browsing. Moreover, the new UI and the improved workflow of Toolbox module make it more convenient for users to effectively take advantage of all features and tools in Advanced SystemCare 11." 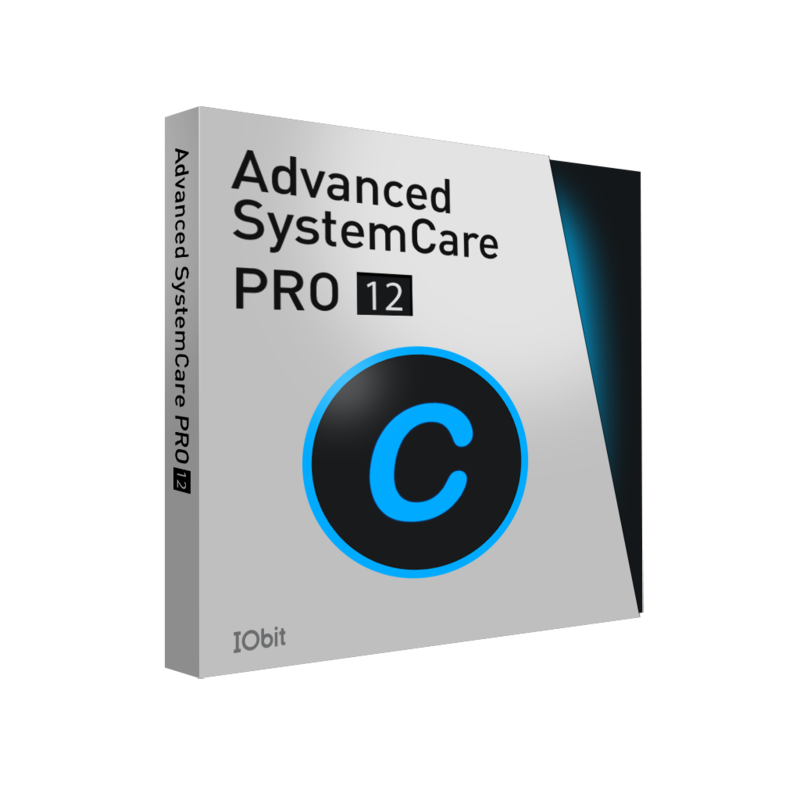 Advanced SystemCare 11 is an easy-to-use and all-in-one PC optimization software to clean, optimize and speed up PCs and protect the system as well as secure users' online privacy. With the best 1-click approach, users can easily clean up leftovers, registry entries even privacy traces and junk files accumulated over the years. Advanced SystemCare 11 can also accelerate Internet speed, manage startup items, fix system weakness and remove spyware threats. The optimized FaceID, Homepage Advisor and Ads Removal features ensure a better privacy protection. Besides, Advanced SystemCare 11 rebuilds and improves over 10 useful tools and features such as Startup Manager, Default Program, Large File Finder, Hardware Accelerate and MyWin 10 to keep PCs running at top performance.